21 | June | 2016 | A . T . T . N ! These changes will take effect at all MnSCU D2L Brightspace Production sites as of Saturday, August 6, 2016. MnSCU users will see these terminology changes in the learning environment and on D2L’s community site, including online documentation and help. Students and faculty will be made aware of the changes through MnSCU Service Desk FAQs and Announcements (formerly News) at each school’s D2L Brightspace My Home page. 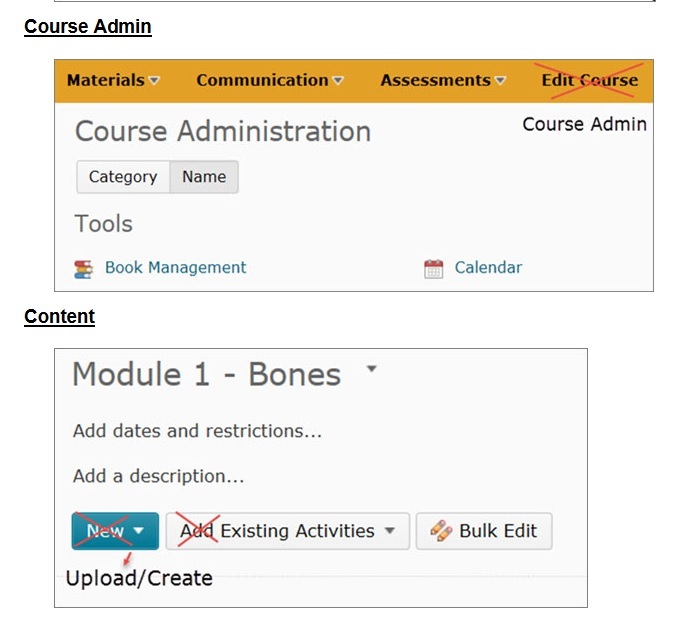 D2L will be updating its Brightspace documentation to reflect the terminology changes, and MnSCU will implement the changes to be in sync with D2L’s documentation to help users make a smooth transition. 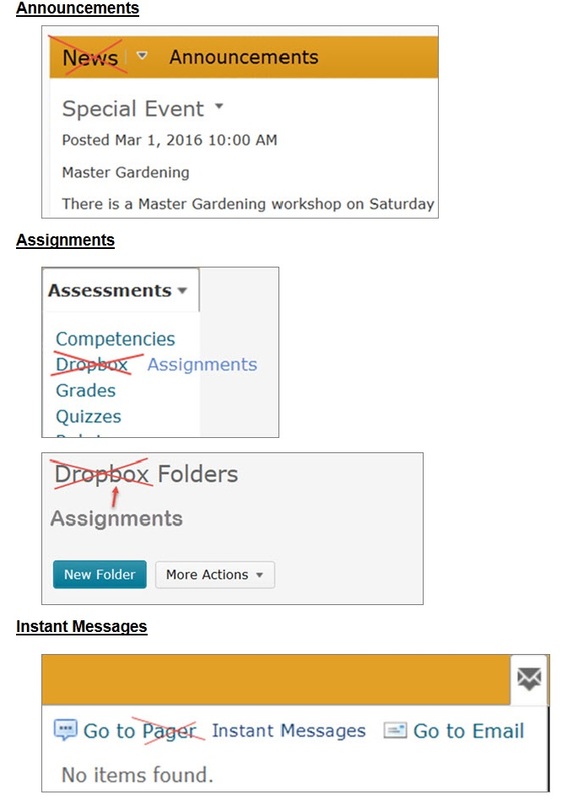 MnSCU will implement the terminology changes in D2L Brightspace on August 6, 2016.